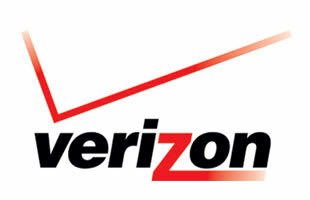 Verizon Wireless, is the largest mobile network operator in the United States. The network has 107.7 million subscribers as of 2011, making it the largest wireless service provider in United States. They have always been known as the best network and with the addition of the iphone it's hard to deny them that title.